Custom power cords by the military are particularly susceptible to damage. Not only do they have to transfer heavy loads of electricity to military-grade electronics, but they also have to contend with an often uncertain supply of electricity, poorly constructed electrical outlets and rough handling. 1. The vast majority of off-the-shelf cords are manufactured outside of the United States. This implies that these cords follow a different set of manufacturing guidelines than domestically manufactured cables, and are created to cater to a different set of energy requirements. 2. Off-the-shelf cords are rarely required to undergo testing by the U.S. government before being imported. This means that international manufacturers simply cannot guarantee that their products are going to perform as well as their US counterparts. 3. 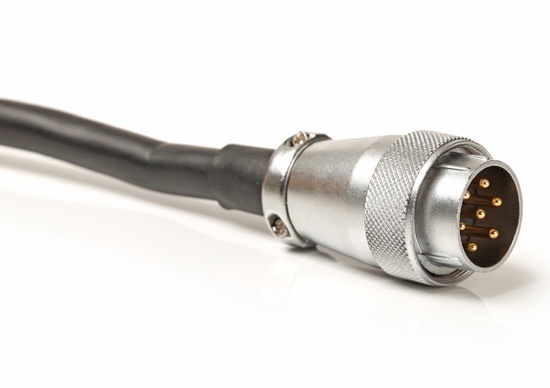 Being that military cables are connected to very different types of hardware,(including EMI/RFI equipment), they oftentimes require specific voltage and termination specifications. 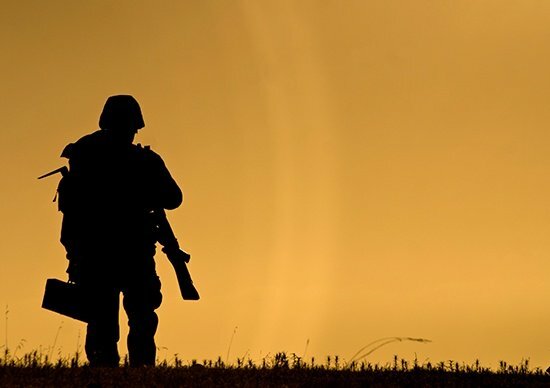 By working with an American manufacturer, military personnel can realize a stronger return on their investment by buying cables that they can test prior to purchase, and deploy as soon as their order is fulfilled. 4. Off-the-shelf cords are usually sold in an unshielded state. 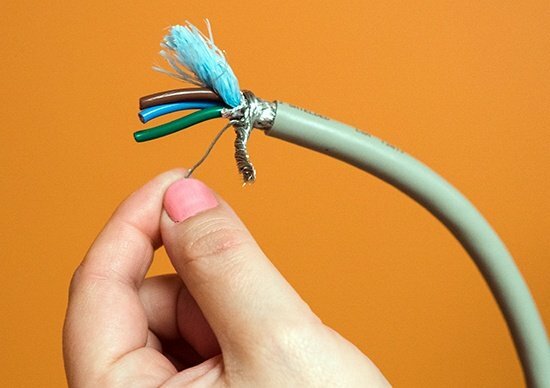 While this is not a big problem when used with consumer based electronics, military cables often need to be shielded against electromagnetic radiation. If imported cables are purchased and lack shielding, then they're both uncompliant and a wasted investment. 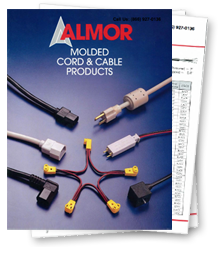 All of the custom power cable assemblies that Almor manufactures are made in the United States, and are subjected to a stringent set of manufacturing tests. This ensures compatibility with U.S. energy consumption practices and governmental standards. Before ordering a batch of power cords, you can first discuss your exact needs with a military expert at Almor. Based on your specifications, they will design a preliminary prototype and send it to your facility for testing. Only after your prototype has been tested and approved will Almor begin manufacturing. Almor caters to every kind of customer, and specializes in orders that require braid, shield, and drain, custom lengths and termination points, and any other custom requirements that are required for military compliance. Every power cord manufactured by Almor is tested to adhere to the highest stands of performance. Whether you require a 2 or 3 conductor cord, shielded or unshielded cables, or braid, sheild and drain, Almor is dedicated to making quality custom power cables that can be deployed upon receipt. At Almor, every product undergoes testing under UL, OSHA, CEE and CSA programs to ensure quality and compliance. If you're interested in creating a prototype or are ready to speak with our military team, call the Almor team today at (781) 447-0084.